This a presentation about the wildlife on Kawau island. How many other species can you find on Kawau island?? As the wind furiously blew through my hair I could not help but notice a dolphins fin glide through the deep blue water. The year 6 crew examined the deep blue sea for dolphins, even though we were just able to see the fin it was still a fun experience. This was a fun thing to do before we arrived at the most spectacular camp ever which was called Camp Bentzon. As the ferry ride was coming to the end Mr.Sommerville commanded that we done the haka as it was a tradition. Our leaders for this special event were Jalen and Johnlee. Even though you weren’t able to hear the words of the haka clearly you would still be able to see the passion on our faces. The task’s that we able to do at Camp Bentzon were quite amazing, but my favourite task had to be sailing. It felt like I was gliding on water, it was truly the greatest event that I have done . I really think the year 5’s would like this event. I love the water and maybe that is why I like kayaking and the water events. Not only did we go further from the camp’s shore but were able to see stingrays in person. I would usually find stingrays in an aquarium but to see visually in person was great!! Overall I think this could have been the best camp of my primary year. I think this was a great experience for myself and the rest of the years six’s. I think the year five’s would enjoy this camp. The only downside is they would have to do the run. But apart from that the year 5’s would have the best time. Some of the things they might like are the views, the sport, and the teachers. Louis camp footage from Team 4 Pes on Vimeo. Food glorious food. Isn't gnawing on a chicken bone WONDERFUL!!! 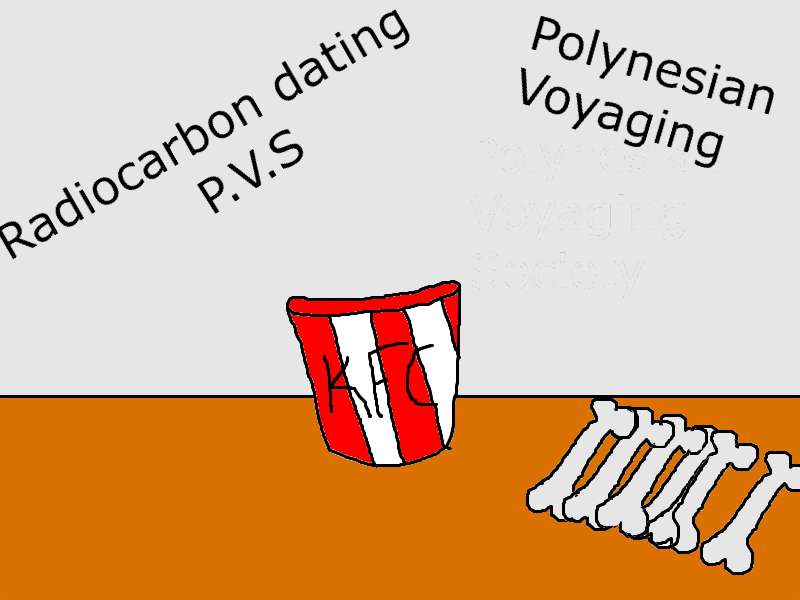 Well have ever thought of this, Chicken bones could be used to find out what year the Polynesians travelled to South America.